With Apple’s launch of Music this week, all its rivals have naturally gone on the defensive. 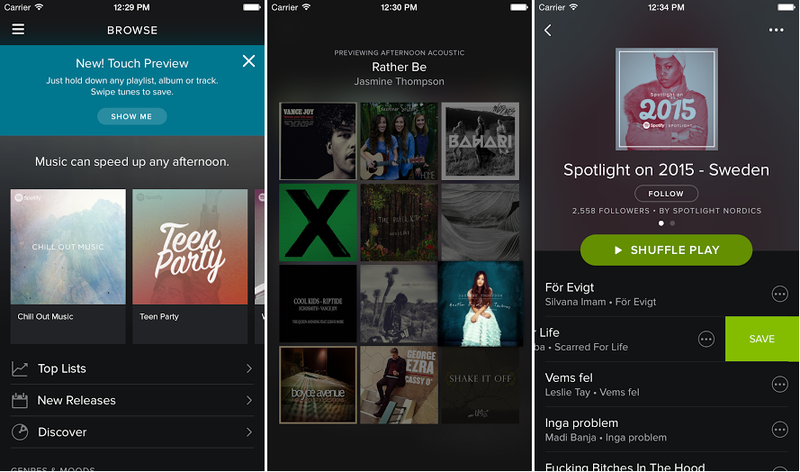 Spotify’s CEO Daniel Ek quickly tweeted, then deleted “Oh OK” as Apple Music was announced. 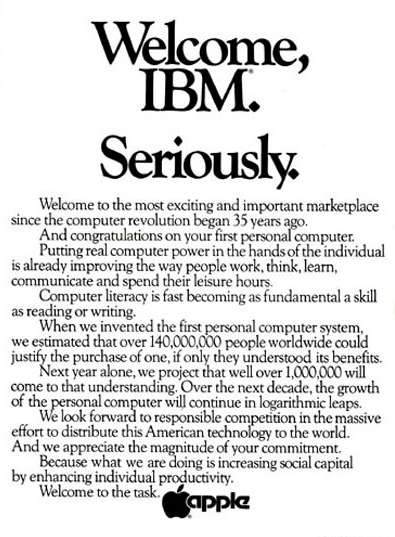 Deezer’s CEO Hans-Holger Albrecht reportedly said “the jury’s out on Apple Music.” and Rdio put out a statement designed to mimic Apple’s statement to IBM back in 1981. For a company so welcoming of the new entrant, it does seem like a strangely coincidental moment for Rdio’s CEO Anthony Bay to be in town talking about the future of streaming audio. It’s an area of keen interest, with the launch of new services from big names like Apple and the highly-publicized relaunch of Tidal this year, is the industry headed for a period of acquisition and consolidation? Are there enough differences between the services to allow so many to thrive, or at least survive? By that he meant that there is no single place to stream music, videos, follow artists to get gig information, etc. 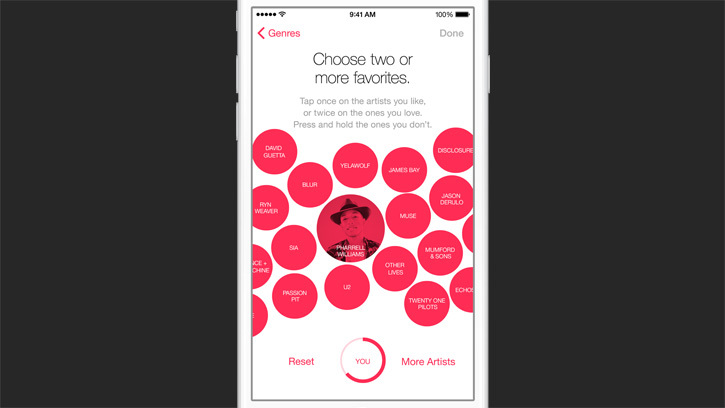 Apple Music is hoping to provide all of that. The thing that Iovine wants and which you could argue is Apple Music’s selling point, Rdio’s Bay sees as a potential problem: It’s going to be a part of iTunes rather than a standalone app. “So you have Apple Music next to podcasts and e-books and ‘rent a movie’ and ‘buy a TV show’, plus your own music, there’s a risk of it being very confusing. Of course, Bay is pointing this out because Rdio has only one mission. You have to wonder how many specialty retailers, versus department stores or supermarkets, you see on the high street nowadays though. Some survive, but not as many as used to. Spotify is another Rdio competitor usually trumpeted in discussions around the company, but there are plenty more too – Google Play Music, YouTube Music Key, Deezer, XBox Music, to name just a few. It’s a crowded marketplace, and one that shares virtually all the same music. Each player has different priorities though – Apple at its core is a hardware company, Google wants to drive ad views, and services like Rdio, Pandora, Spotify and numerous others are trying to carve our their own spaces within specifically music-focused businesses. Nonetheless, while the outlook may be different for each of them, they are essentially providing the same music, albeit with a slightly different user experience. Apple is pushing hard to attract unsigned artists with the lure of a huge distribution platform because it knows that the rest of its offering isn’t unique. This is why Bay says he’s not worried about Apple stealing all Rdio’s customers, despite its impressive scale and track record of redefining markets. “When you look at where Apple has done remarkable things, it’s when they do something new: the original Mac, the iPod, the iPhone, the iPad – those are all ‘wow’. Despite Bay’s insistence that Apple is playing catchup in music, it has undeniable clout. But does its launch even matter? Are people really loyal to one service? It’s an interesting point – the other elements of the ‘entertainment’ world like movies and TV have diverse revenue opportunities. Music has less of that, Bay argues. However, just because the music world hasn’t previously been based on exclusivity, that doesn’t guarantee it never will be – it’s certainly the way Tidal is trying to angle its service, and Apple Music was heavily rumored to be trying to secure Kanye West’s upcoming album as an exclusive deal. It’s also not a zero sum game because – as shown in Mary Meeker’s Internet Trends report recently – there are now more people online than ever, and more being added in developing nations every day. More people coming online means a larger potential customer base. That’s the theory anyway. Whether or not a paid-for subscription service is the correct model to take advantage of new markets remains to be seen. 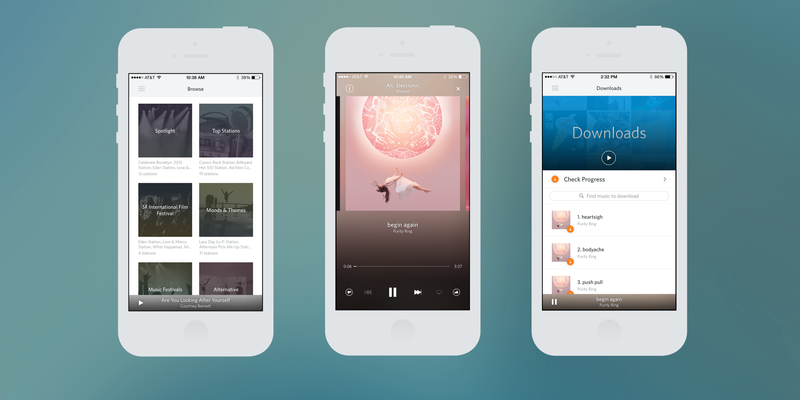 Bay hopes that the company’s focus on user experience and ubiquity will help Rdio stay healthy, but also has longer term vision for new integrations. We don’t think it will be winner take all, because we all have the same music; you don’t see a single car company, there are no other categories – particularly in media – when you find a single company. It’s also hoping to take advantage of the booming trend for messaging potentially. In Japan, the messaging app Line has already launched its own streaming service, so it’s clearly an idea with potential. One thing holding that back is licensing – for all the big players. To deliver streaming Rdio and on-demand songs to 85 countries takes more than 600 different licensing agreements. Each track then needs three separate licenses. You also need licenses for specific device types, or in cars, for example. For comparison, Apple is promising more than 100 markets, so its licensing agreements are likely even more complex. Spotify is in around 50 countries. “Licensing is getting more complex. It’s getting worse. The challenge is how do you find things that make sense [and] that are sustainable over a long period of time. Working out exactly how much to give away for free (which, in the homo-economicus view has potential to be detrimental to the whole market) and what to charge has always been the challenge in sustaining the balance between artists, users, labels and the music business’ bottom line. 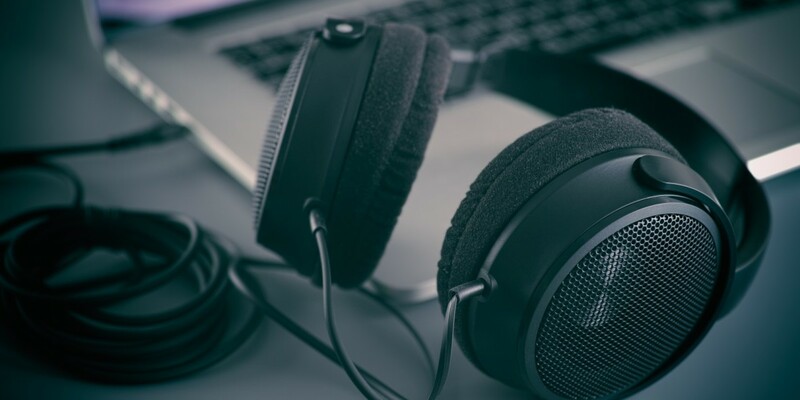 With plenty of high-profile hissy fits from artists over royalty rates on streaming services, it’s a problem that will need solving for the long-term but not one that’s wholly insurmountable. Read next: Looking for a boost? Our early-stage startup program is open for applications!